The stories in the book are relatable to real life’s events, and I bet the readers are more likely to connect and bring to life the intensity, complexity and sheer beauty of human emotions. 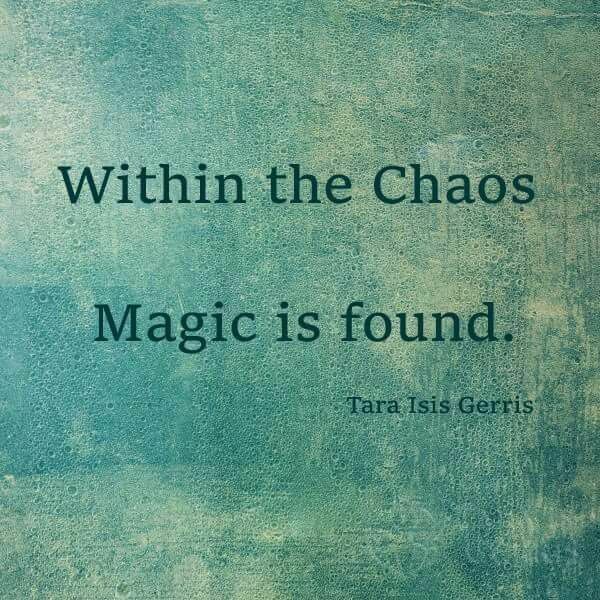 It’s true, everyone goes through the chaos in life, and somewhere along the line, chaos began and ends with us. The author has written and narrated the stories to touch upon human lives and the emotions of everyday situations. Heartbreak, pain, death, separations, and the harsh realities are all part of human lives, and one must go through the test no matter what. The book is a mix of emotions, inspiration, filled with both joy and sadness. 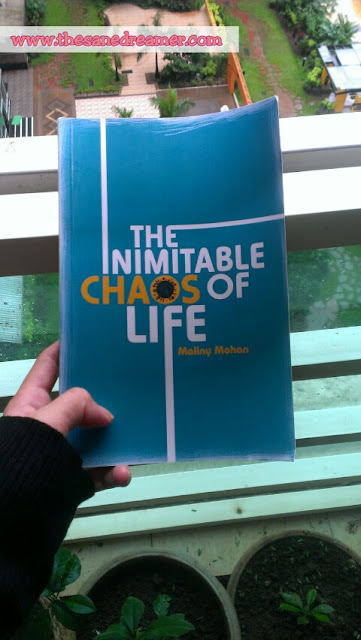 'The Inimitable Chaos of Life’ is a good read and it seems like the author is clear on the deeper connection of what she has written about the events, taken from the elements of other lives. The book touched me in many ways possible. Though many of the stories narrated in the book may not be relative to my life, yet I feel they are real and cannot be overlooked. 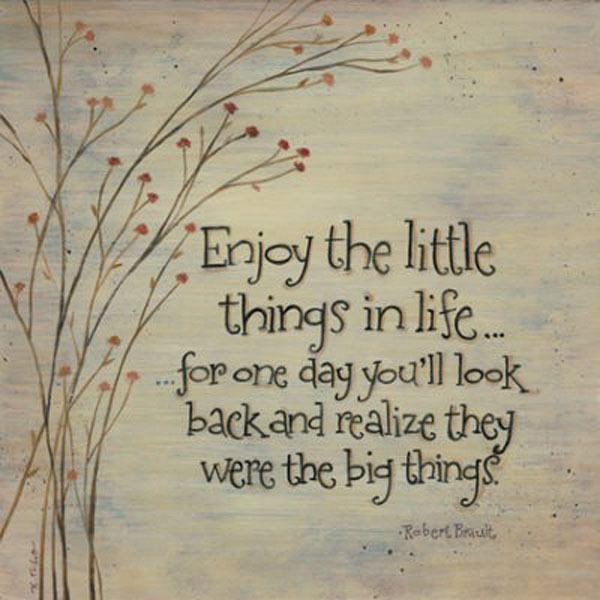 It is likely to touch your heart too. All the 14 stories have meaningful life’s lessons, the author has captured the many tricky circumstances that life throws at us unexpectedly, turning it into a powerful message for the readers to comprehend. The concepts, as well as the characters, are relatable to real life happenings. It is written in simple language, which makes it easier for any age to understand. One thing I loved about each story is, the endings have a different twist, which left a lasting impression on me even after I closed the book. The stories will linger in my mind for quite some time. The author's job is done here. *This is an honest and an unbiased review.